Smithy and P.G. 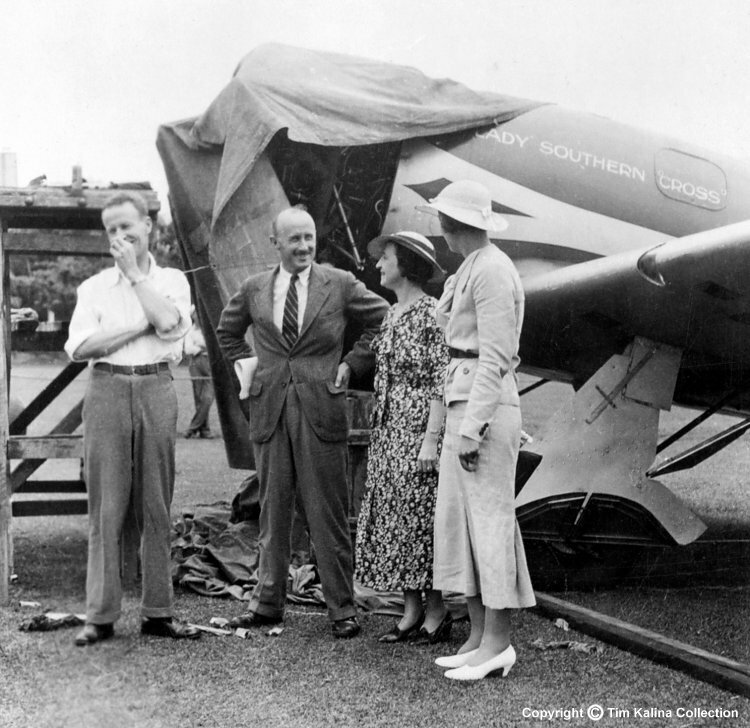 Taylor with two female admirers in Albert Park, Suva, probably on 22 October 1934, the day after they arrived from Brisbane. The two ladies are unidentified.